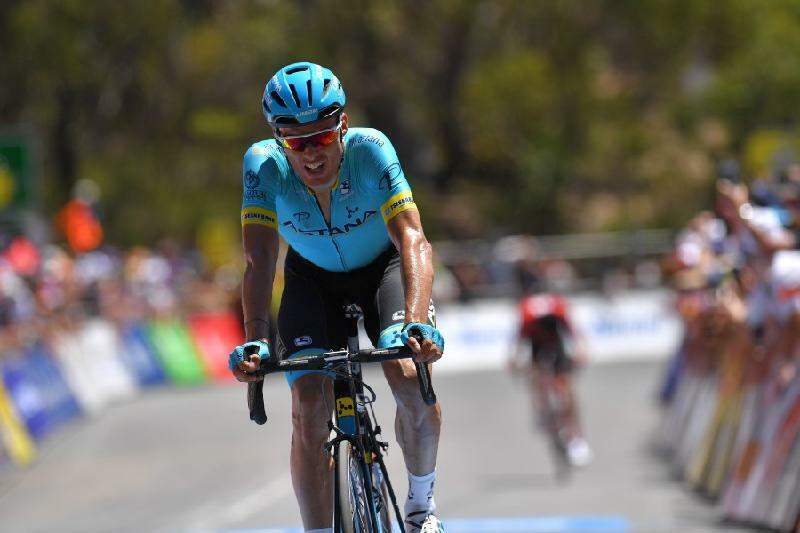 ASTANA – Astana Pro Team leader Luis Leon Sanchez finished fourth in the general classification of the Tour Down Under road cycling stage race in and around Adelaide, South Australia. The six-stage tour ended Jan. 20 with the ascent of the famous Willunga Hill. The event was the 21st edition of the Tour Down Under and the first race of the 2019 International Cycling Union (Union Cycliste Internationale) World Tour, the premier men’s elite road cycling tour. Sanchez came in fifth in the final stage, six seconds behind stage winner Australian Richie Porte. Being third at the start of the day secured him fourth place in the general classification, standing just two seconds behind Dutch Wout Poels from Team Sky. “First of all, I would like to express my gratitude to my team for the excellent support throughout the week and, especially, today. To be honest, I can be pleased with the result that I managed to show here. I felt good all week, I had excellent support from my teammates and, in general, I ran the race as well as I could. On short climbs, everything was fine and today I went through the final mountain well, but perhaps for me it was a little longer than needed,” he said. The Astana team took the race under its full control at the foot of the final mountain, moving Sanchez to the front of the group. Approximately 1.2 km before the finish, Porte started a decisive attack for the sixth time in his career. The Kazakh team, including Sanchez, finished almost immediately behind him. “I am glad that I am starting the year in such a good shape, because the second part of last season was heavily oiled due to the fall on the Tour de France. Now, we are waiting for a little rest and recovery after a hard week and then I will tune in to the race next Sunday,” he added. Sanchez did everything possible to win the race, yet his Australian counterparts were better prepared. South African Daryl Impey won the Tour Down Under. “Before today we had a good feeling, but it’s always the same. The Australian riders and also Impey were here before Christmas for training and have better form than me,” he said. “Today, we have demonstrated excellent teamwork. I think that we can be proud of the excellent performance of all the riders of the team, who by all means helped Louis Leon Sanchez. He gave 100 percent on the rise of Willunga Hill, but just a little, just a couple of seconds was not enough for him to rise to the podium today. 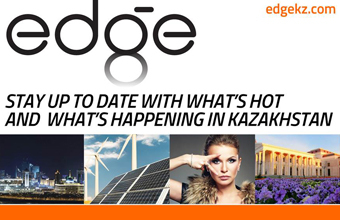 In any case, here in Australia, Astana [Pro Team] showed itself as a very strong team,” added team Sports Director Lars Michaelsen.